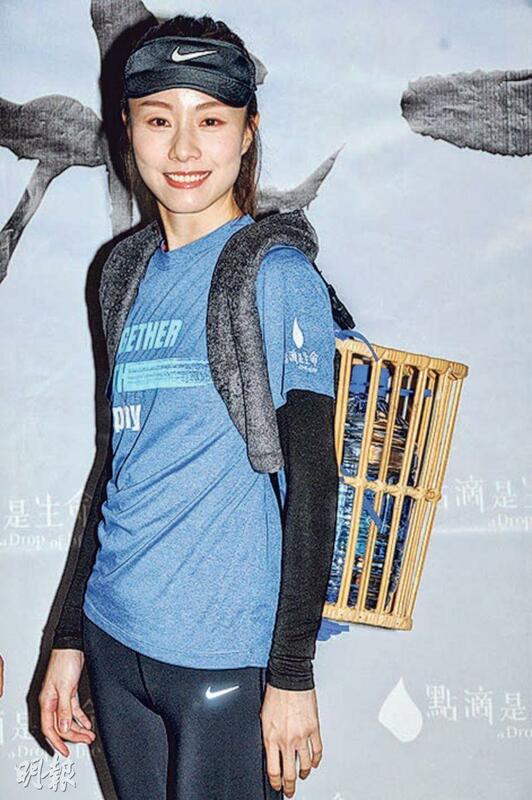 Kay Tse On Kay and Richie Jen (Yam Yin Chai) yesterday morning attended the Cycle For Millions 2019 event as ambassadors. They were dressed like cyclists, but Kay did not have enough time to train so this year she would not participate. 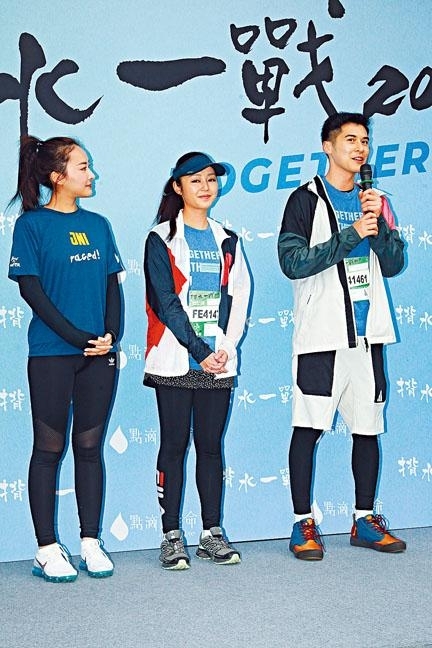 Siu Chai earlier participated in a charity race. Yesterday morning he started the Cycle For Millions event. He said, "After the run I felt muscle soreness. The doctor told me after gaining weight early I lost weight too fast, which led to muscle loss. I would lack calcium and potassium, earlier when I ran I showed signs of cramping. So I didn't dare to run too fast. Now I would keep aerobic exercises two or three times a week to get into shape." 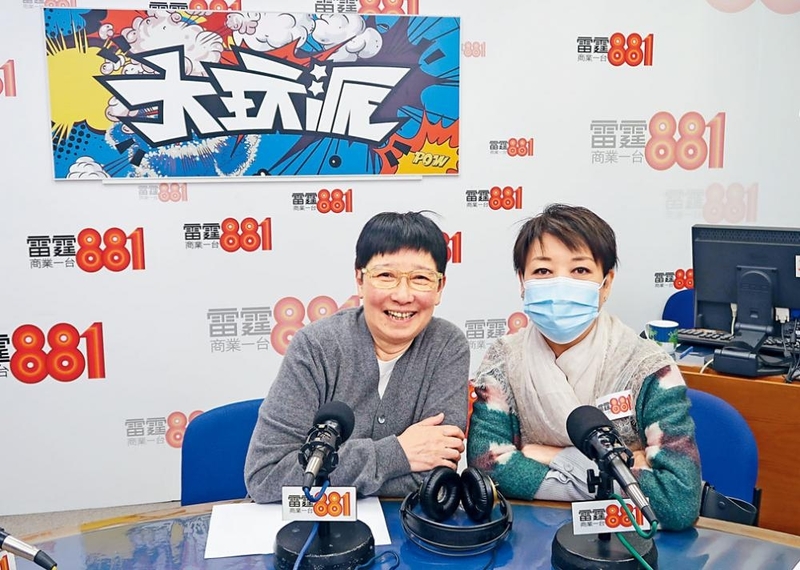 The 64 year old Elaine Jin (Kam Yin Ling) yesterday appeared on her "close friend" So Sze Wong's radio program. She confirmed that early this year she was diagnosed with cervical cancer. She had the operation on the Lunar 5th. Because the tumor was too aggressive, she needed radiation and chemotherapy. 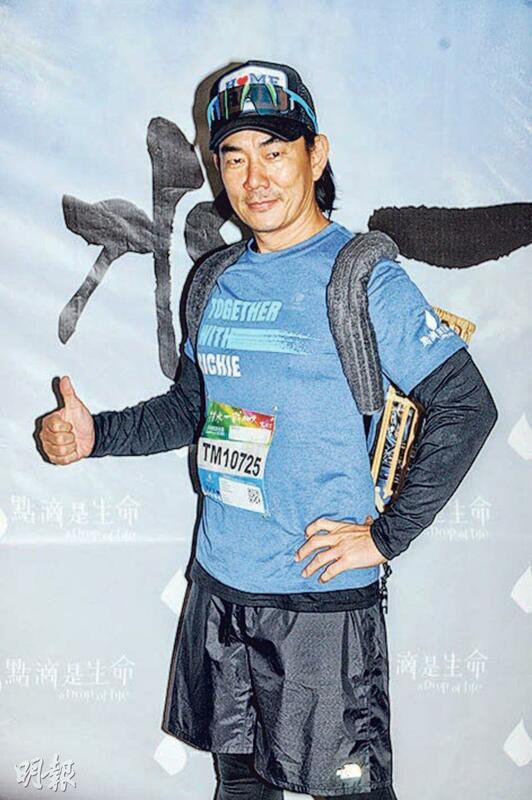 Stephen Tang Lai Yan, her old flame Alex Fong Lik Sun, Richie Jen (Yam Yin Chai) yesterday morning attended the 7th Race For Water. Edmond Leung Hon Man was absent due to illness. Tang Lai Yan and Fong Lik Sun kept their distance and did not pose for photos together. According to earlier online information they would be named as this year's Hong Kong Film Award hosts, but the event then denied the rumor. Tang Lai Yan said that when she first heard about it she thought it was strange. Many friends asked her about it and she believed the Hong Kong Film Award would not make such an arrangement. She also said that she and Fong Lik Sun would have many opportunities to work together, so they would feel awkward. Charlene Choi Cheuk Yin two nights ago attended three audience appreciation events for her film THE LADY IMPROPER (FEI FUN SHOOK NUI). She joked that she spared no effort for the box office. 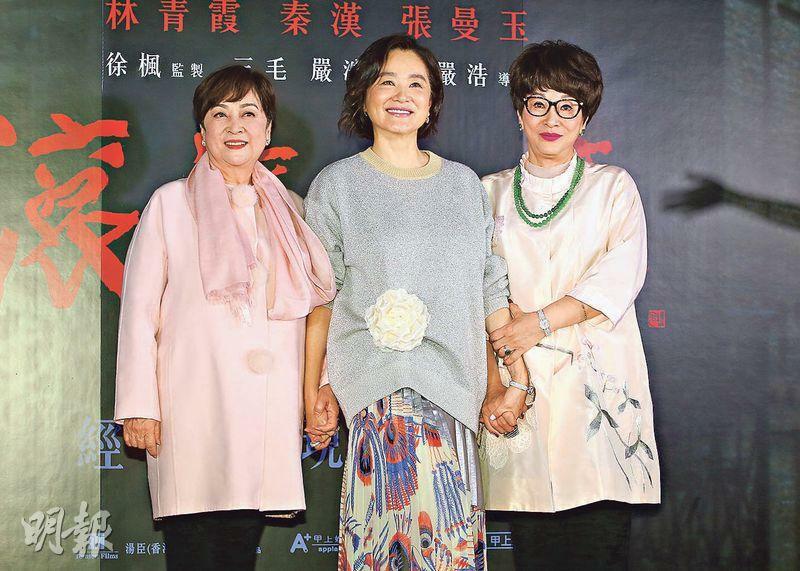 She said that fortunately this film's title had no number, unlike last time when she went to 77 audience appreciation events for 77 HEARTBREAKS (YUEN LEUNG TA 77 CHI). Did she feel exhausted from audience appreciation? Ah Sa said that audience appreciation is popular now, she would even thank just one viewer. Ah Sa said that this film's box office would already be covered if it was able to have more Hong Kong Film Development Fund allocation, since this was not a commercial film. 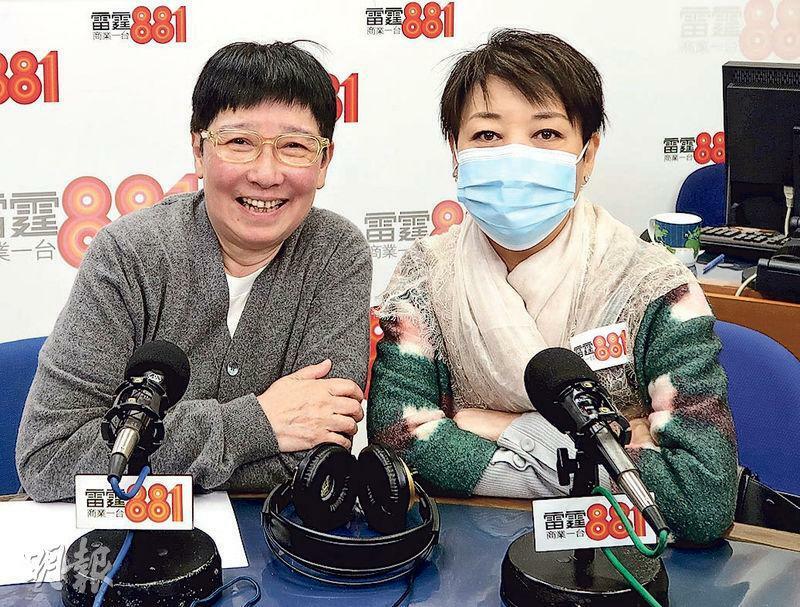 She also revealed that this time her salary was only a little more than for SARA (CHOR GEI), because the film production budget was limited she was just helping the new director to have even more resources for film post production work. Has she worked on a film for free? She said, "Sometimes when I guest starred I would get HK$ 100 for transportation, actually it doesn't matter. Making movies isn't a money making tool." Has her boyfriend seen the film already? Ah Sa said, "Not yet, I haven't kept him from it. I kept an open mind. If he wants to watch he can. (Would you watch the movie with him?) If he asks I would." Chow Yun Fat earlier while working on the film GIU YEUNG SHUI YUET had an accident with Kenny Wong Tak Bun. Fat Gor remained calm and finished the scene despite having blood running down his face. While being treated Fat Gor said, "After a few stitches I will be back!" Finally Fat Gor was released from the hospital with five stitches on his left forehead, but he of course did not stop running and his daily routine. Yesterday Sister Lin from the Tai Mo Shan Kiosk shared a photo with Fat Gor. "Injured on the set, Fat Gor this morning went hiking on Tai Mo Shan. Fat Gor said that he is already fine and back at work. He tells everyone not worry." Chia lun passed away in the u.s.
70s film industry "handsome" cop Chia Lun (originally named Leung Ka Lun) earlier passed away at age 80. His friends yesterday announced funeral arrangements and they had high praises for Ka Lun's loyalty, love of family, friends and Hong Kong. Eddie Peng Yu-Yan recently has been busy in the Mainland as he worked on the Dante Lam Chiu Yin directed Emperor Motion Picture GUNG GUP GAU WOON (EMERGENCY RESCUE). So far the production is near its 90th days, the team has overcome many difficulties together and everything has been rather smooth. 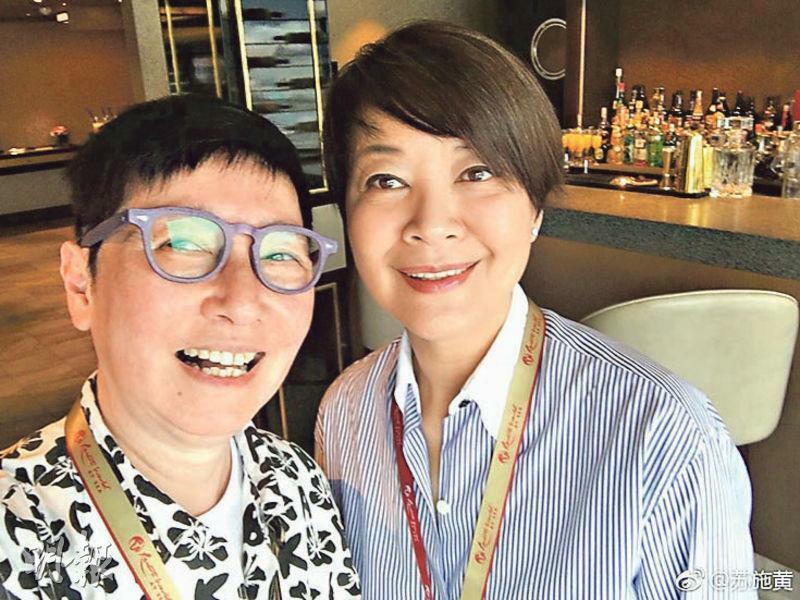 Recently Peng Yu-Yan's office and Director Lam both posted online to clarify that the team had no plan to shoot on location in the Maldives or find local divers to assist with the production. Recently rumors on social media claimed that the team will shoot in the Maldives. Director Lam and others learned that fans wanted to participate in the production in order to get close to their idols and fell for the "scam". Although they did not suffer any monetary loss, the team has rushed to clarify the rumor. Director Lam even said, "We are waiting for the Mainland production to wrap, then we will head to shoot in Mexico. Actually many similar rumors have surfaced Earlier when we shot in a swimming pool, people took a few photos and made it sound like they were speaking for Peng Yu-Yan. We just want to remind everyone, don't believe but also remember to report such fraudulent behaviors to stop them together." Peng Yu-Yan's 37th birthday will be on the 24th, but "Demon director" Director Lam would keep him at work. The film will not complete its shoot until May at the earliest. 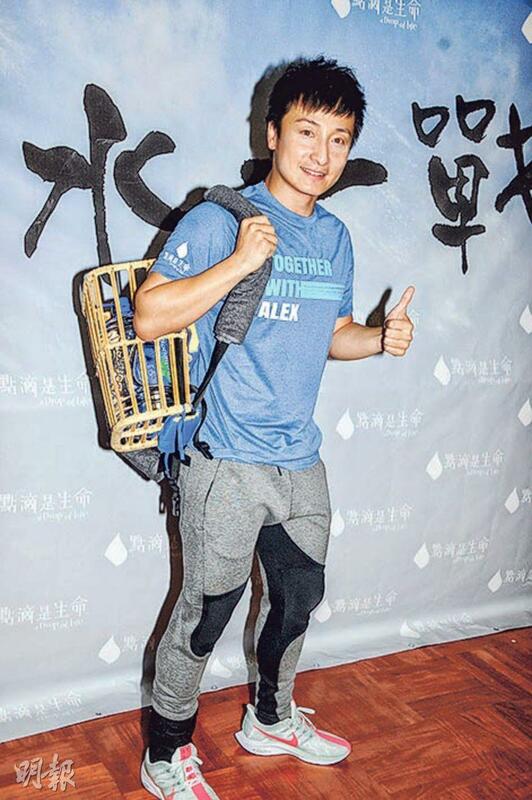 Donnie yen humbly says he is not a "fit horse"
"The Strongest in the Universe" Donnie Yen Chi Tan yesterday attended the 2019 BWM Hong Kong Derby at the Jockey Club. 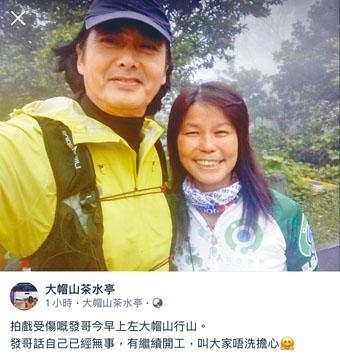 Chi Tan humbly said that he was not a "fit horse", nothing was guaranteed and each artist must have determination and confidence to stay in shape, to be able to breakthrough himself in order to "maintain" permanent glory.